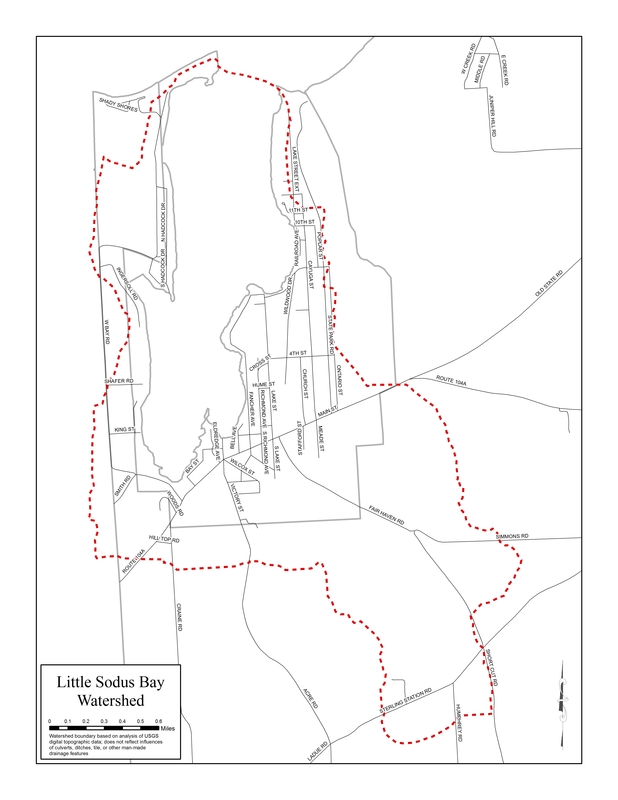 Little Sodus Bay is a 1.2 square mile bay off of Lake Ontario. Water flows out of the bay into Lake Ontario through a narrow outlet in the northwest corner of the bay. Fair Haven Beach State Park is on the northeast side and West Barrier Bar is on the northwest side. 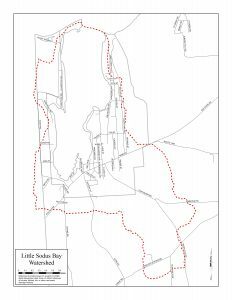 Towns within the watershed: Town of Sterling in Cayuga County. Town of Wolcott in Wayne County. 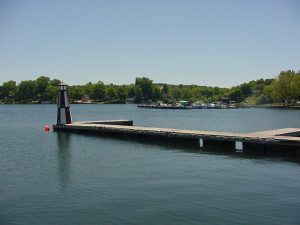 Little Sodus Bay has a Total Maximum Daily Load (TMDL) for phosphorus. Serving as Cayuga County's most comprehensive source of water quality information, the WQMA will enhance community awareness and motivate the public to get involved in water quality protection.